We all have a list of things we want to accomplish in our lives. For some it’s traveling, for others it’s learning to surf. There are thousands of things we could do and that is why we’re keeping track of them here. Students studying around the world are helping us cross off everything we could possibly have on our Bucket List! 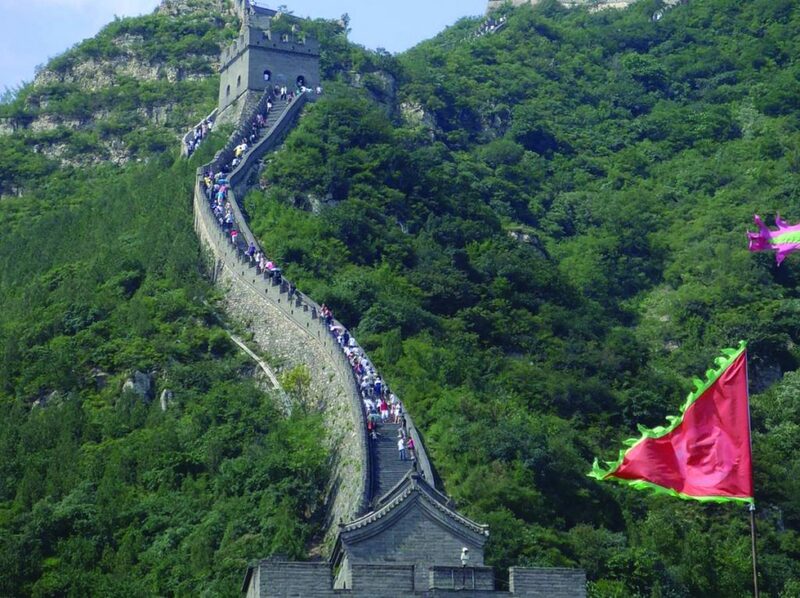 This week we’re conquering the Great Wall of China! The wall is famous across the globe. It sits near the northern border of China and once covered over 5,500 miles. And last Spring, we didn’t just see the Great Wall of China, we didn’t just walk on it. No, we completed a marathon on it! 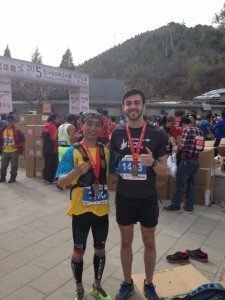 Several students studying in Chengdu took the opportunity to participate in the Jinshanling Great Wall Marathon. 3 students ran the full marathon, two ran the half and one student ran the 5K. Two students ran through the finish lines with good standings. James (Alex) Piper of University of Tennessee, Knoxville came in 34th place in the full marathon, and Cecilia Jedenberg from Linnaeus University came in 17th place in the half marathon. Both completed the marathon among thousands of other runners. Alex poses for a photo with a Chinese runner. These students can now cross off completing a marathon and seeing the Great Wall of China from their Bucket Lists! Great job everyone! This was a great way to get involved with others from the region, and even other international students. Participating in local events is a great way to get involved and meet new people. So go out! Get involved in things happening in the community, meet new people and be a part of something. 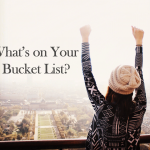 Who knows what you’ll end up checking off of your Bucket List along the way. You can find out more about where you can go and what you can do on our USAC website. 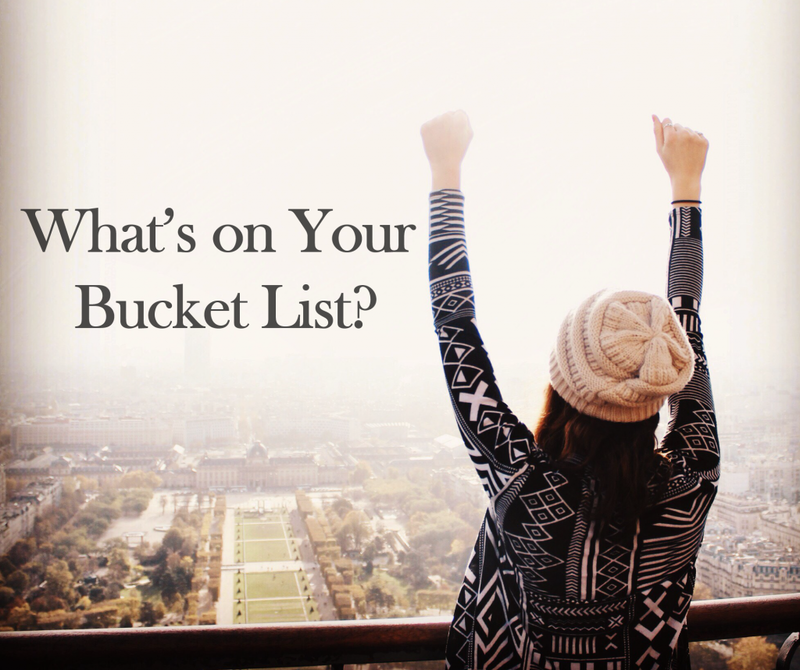 Don’t forget to check in for the next item we’re checking off of our Bucket List and keep sending in your requests of what we should cross off next!